You have to track the changes in the startup along with growth and rest of the associated things with dedicated efforts. So, one has to keep a check on the departments like design, technical aspect, and the accounting. 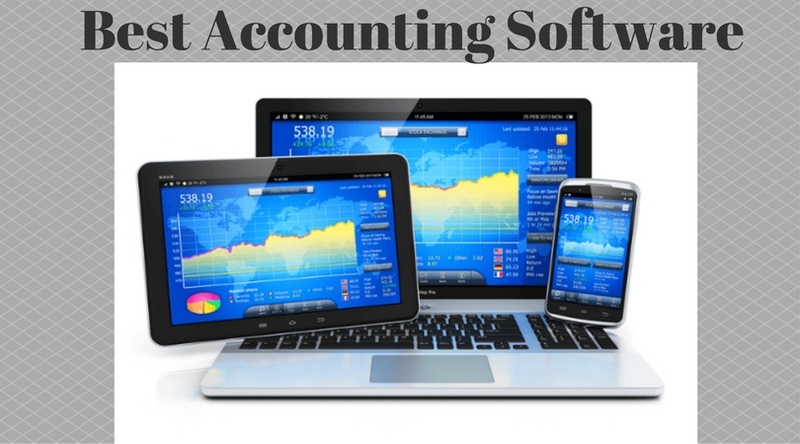 One may also use best accounting software for various accounting purpose. It comes down to proper bookkeeping of the financial aspects of the startup where the cash inflow and outflow have to be properly maintained. Any small negligence can cause havoc in the startup. That’s why it is quite essential to check in the accounting department. Mentioned below are the 4 key reasons and aspects to maintain the accounting part of your startup. When you look at a particular financial record, you may end up with empty hands which may definitely affect your business in case you haven’t kept them in proper structure. So it is recommended to have proper records of all the financial data and records. You have to keep records of all of your transactions for at least 6 years. It can be a paper or an electronic receipt along with details of sales and expenses, taxes collected and paid and many more aspect of the business financials. When it comes to monitor and run a small business, many people get stuck in the financial department related problems which make hiring a good accountant, an essential step. An accountant will certainly help in maintaining your books and keep your financial records updated which may come handy when you have to make any financial decision based on these records. Talking of taxes, they can easily get on your nerves especially in the case of small business owners. This aspect isn’t as simple as it seems. With correct records, you are assured of preventing any wrong decision and step, An accountant will take care of these records and help you go through them with ease. When you have to decide whether to expand your business or not, and finding the right timing to do so, you definitely need to be updated and correct financial records to base your growth strategy. It helps in overall analysis of production, stock up or extra orders that are taken. Considering the various leading causes for a startup’s failure, poor accounting comes at the higher level. By keeping correct accounts of your startup, you can control the financial decisions and also get relaxed with your taxes updated and bookkeeping taken care of.